This week we're talking about the price hike coming to Netflix and what this means for the economics of cord cutting. Also: TV antennas are cool again, cord cutting Q&A on Smart TV privacy, must-see OTA TV and more. This week Netflix announced a price hike for US customers bumping the monthly cost from $8-$14 to $9-$16. The bump is effective now for new customers and will be coming to existing customers over the coming months. The increase shouldn't be a surprise given the billions the company is investing in content, and similar hikes already announced in other regions including Canada. That didn't prevent the usual flurry of articles (falsely) claiming yet again that cord cutting is more expensive than cable TV and that we should all just give up and learn to love the bundle. Cue eye roll via CordCuttersNews. Still, a survey from StreamingObserver says up to 24% of Netflix users could cancel, or at least downgrade their service based on this increase. Is Netflix still worth it? 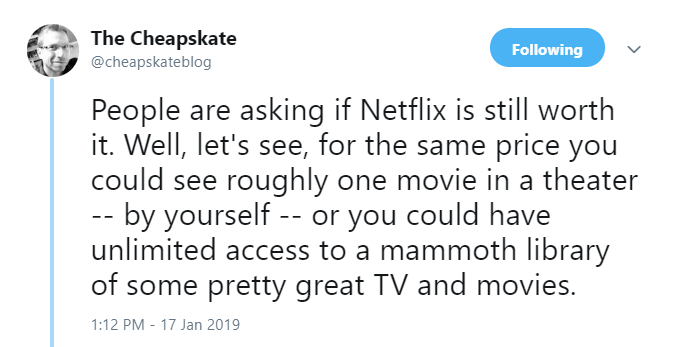 Rick Broida who runs CNET's 'The Cheapskate' blog says it is, especially when compared to the price of seeing a single movie on the big screen. Phil at Cordcutters.com agrees and says that he's happy to pay more because he's watching more Netflix content lately. Plus, in the 'no contracts' world of streaming TV, "If you're not getting your money's worth, then it's time to cut bait and use something else." 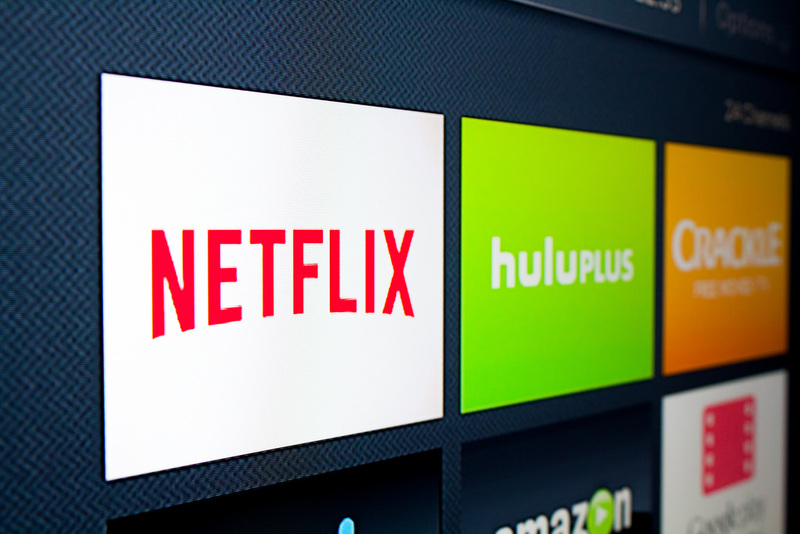 Are you ditching or downgrading Netflix because of the price hike? Have you already bailed for a different service? Or are you leaning more on free, ad-supported content? Tell us on Twitter or Facebook. New data from the TV measurement folks at Nielsen shows an almost 50% increase in Over-the-Air TV viewership over the past 8 years. Today 16 million homes use an antenna to watch live, local TV. 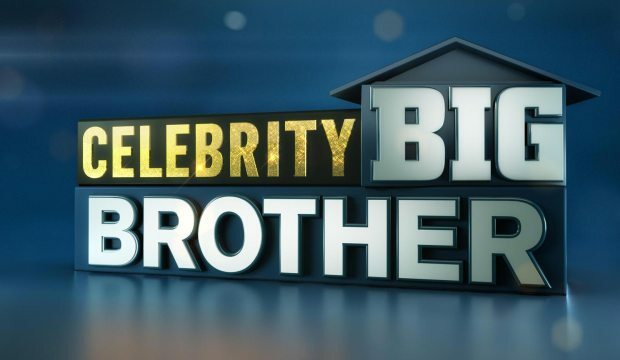 The same study showed these cord-cutting households fall into one of two categories: those who supplement antenna TV content with streaming services, and those who do not. Those who do combine Netflix or Sling TV with OTA TV tend to be younger folks with kids, more affluent, and tech-savvy. Those who don't tend to be older empty nesters who may not have the high-speed internet access or devices needed to access streaming content. That being said, we're seeing a lot more seniors jumping on the cord cutting bandwagon! Have you purchased an Over-the-Air antenna in the past few years? If so, tell us on Twitter or Facebook what make and model you use and why you like it! Q&A: How Can I Keep My TV from Spying on Me? This week's question comes from Joe who says, "Smart TVs have been collecting information consumers weren’t aware of. How can any consumer feel safe with so many companies caught with their hand in the cookie jar?" Short of moving to an off-grid cabin in the wilderness, it's hard to avoid internet-connected gadgets that are silently collecting your data. 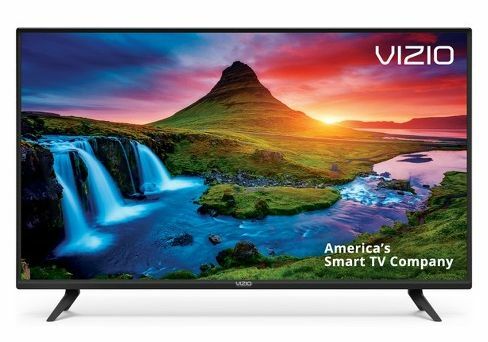 As you mentioned, Smart TV manufacturers like Vizio have been sued for it. Which is probably why their CTO Bill Baxter is being so upfront about the reason they're going to continue to collect info from users who opt-in: namely "...post-purchase monetization of the TV." He argues thin profit margins require manufacturers to sell things like ads and video-on-demand content based on what you watch in order to stay afloat and to fund software upgrades and new features. How do Smart TVs do that? Something called Automatic Content Recognition (ACR). TechHive argues ACR can be used to provide value to the consumer but admits it's mostly used, "... to profit from users' viewing habits, either through ad targeting or selling anonymized viewing data to marketers." The good news is that if you're willing to give up the benefits, you can easily turn ACR off with this handy guide from The New York Times. 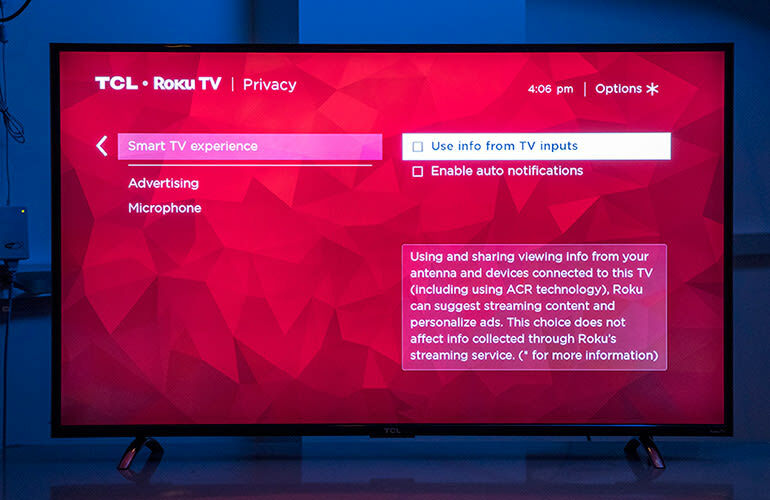 While you're in your TV or streaming device's settings, check out what other privacy options are offered. And if something isn't clear, ask the manufacturer about it. 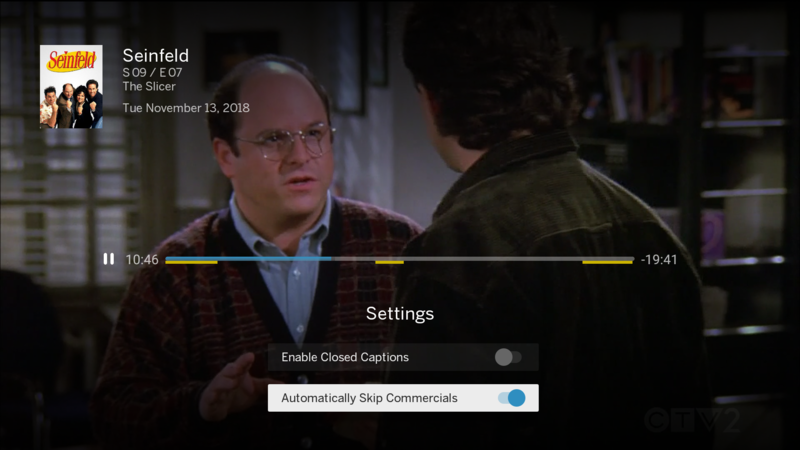 For example, Joe specifically asked us what we do with data from Tablo DVRs, especially with the upcoming cloud-based commercial skip feature. Tablo does not sell any data to any third party for any purpose. Instead, we've chosen to fund software and firmware updates via our optional Guide Data Subscription. Tablo collects only the data we need to make the product work, to provide adequate customer support, and to make higher-level business decisions. For example, the commercial skip cloud server knows your Tablo's device ID, but not its IP address or your name. Any data created in the cloud is erased every few days. Basic logs generated by your Tablo - including the total number of recordings, uptime, and firmware version - are overwritten every few days. Deeper level diagnostic logs - like the signal strength of your recording of last Tuesday's episode of Judge Judy - can only be accessed by our support team, and only when the Tablo's owner enables access on their end. Written submissions have closed on the Canadian Government's review of the country's broadcast regulations. The panel convened has heard from several parties that digital content creators like Netflix should be forced to pay into the Canada Media Fund. Traditional broadcasters make significant contributions to the fund today, which is used to create and distribute new shows that fit the definition of Canadian content. But as more Canadians abandon pay TV, the fund has dwindled. The panel has also heard requests to ensure Canadians have access to 'trusted news' sources via social platforms like Facebook and websites like Google, and that content discovery algorithms should suggest Canadian content. The panel is expected to review submissions and provide an initial report by June. The final report isn't due until 2020.